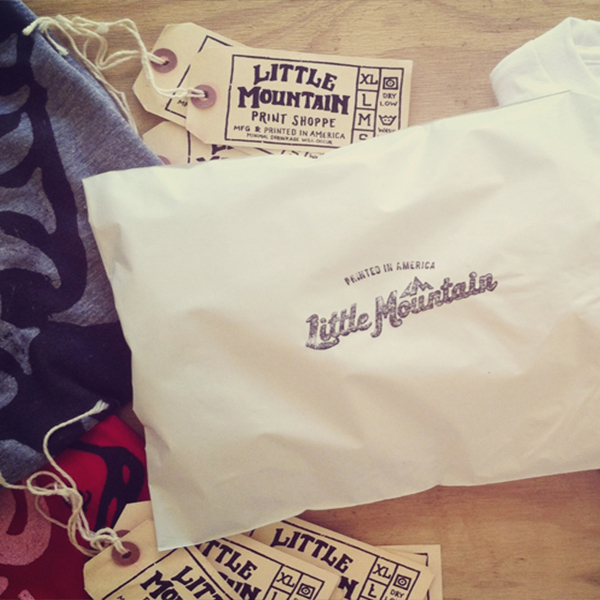 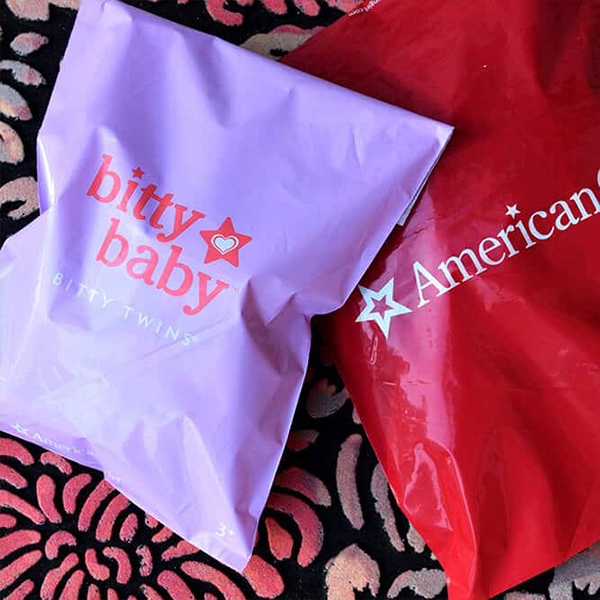 Poly mailers are light-weight, weather proof protective mailers perfect for E-commerce Products. 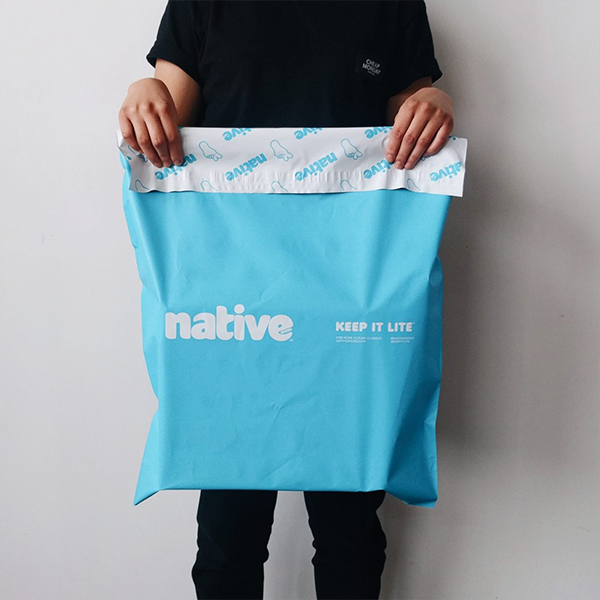 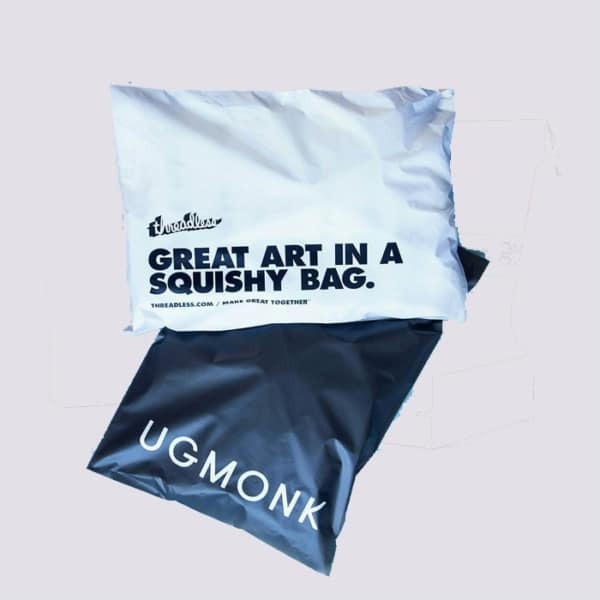 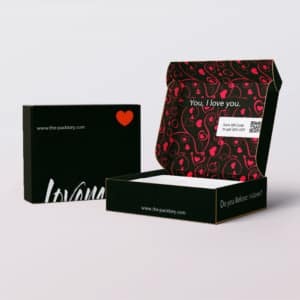 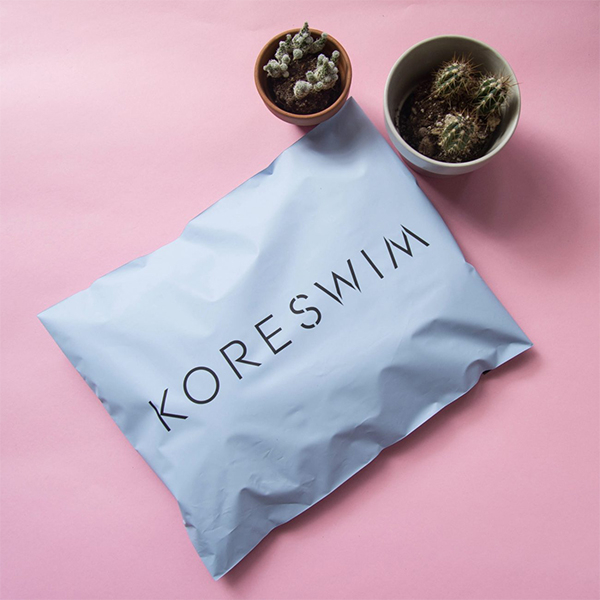 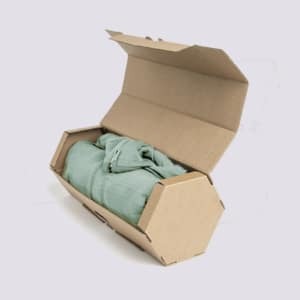 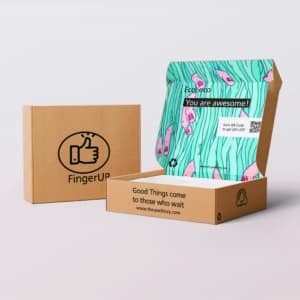 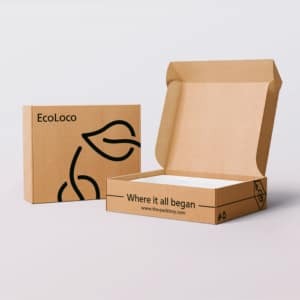 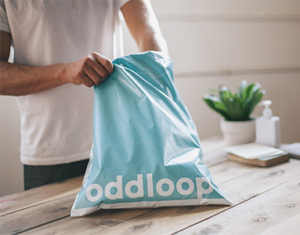 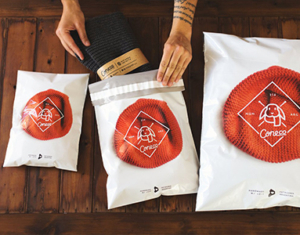 Either to protect your mailer box or directly your products, Poly Mailers are a versatile and impactful way to put your brand to the next level. 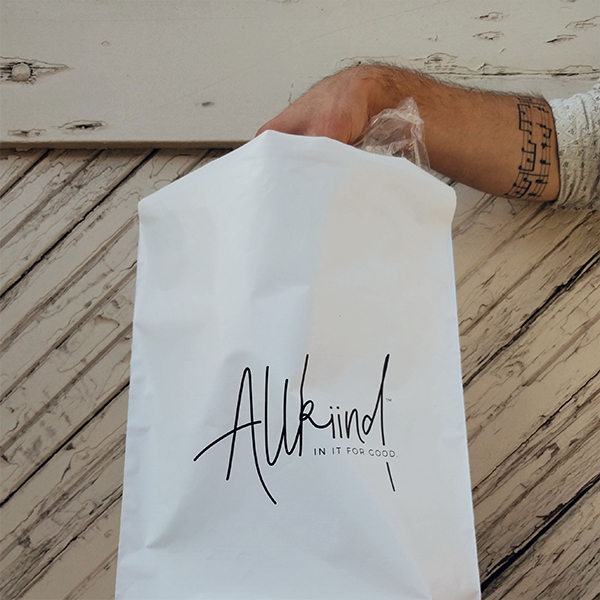 Make the Background yours! 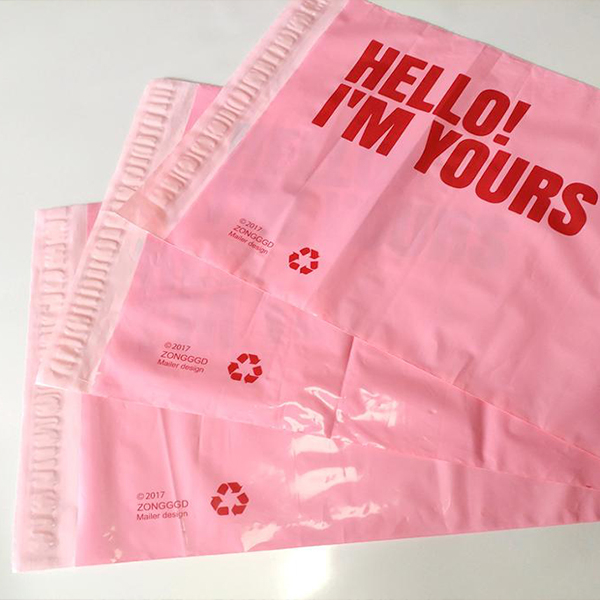 We do not limit ourselves to the standard white bags, we make possible not only the printing but the also background. 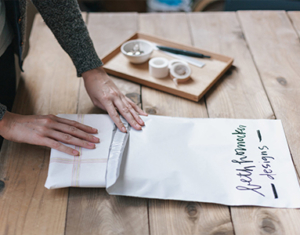 The sealing strip provides an airtight closing and additional security for your products. 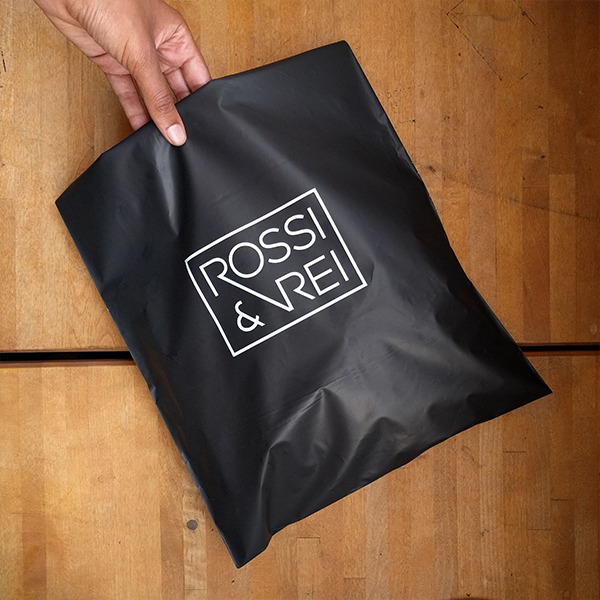 Poly bags are light weight and thin, thus taking less storage space than boxes and cheaper to ship to your customers!